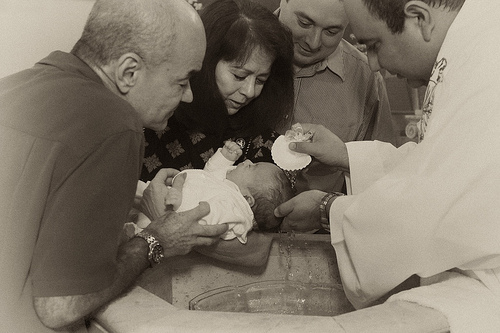 A baby dies before it can be baptized | The Old Adam Lives! When an infant of a believer dies before it can be baptized. This is the wrap up to the pastor’s class that Pastor Mark gave not very long ago. And thanks to flickr and rimblas, for the photo.